Rights issues have once again become the flavour of the stockmarket to raise additional funds. Vodafone Idea's Rs 25,000 crore issue that closes on April 24 is among the five rights issues that have hit the Street so far this year. 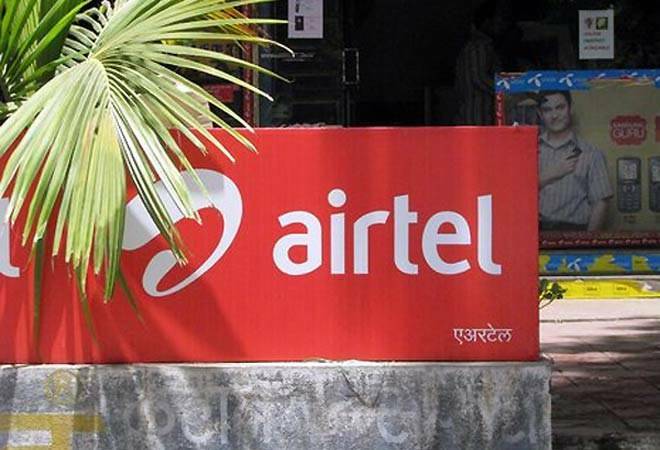 A similar issue by rival Bharti Airtel is expected soon. Experts have advised investors to read into the objective behind raising the funds, discounts available and whether the funds mobilised can improve the companies' revenues and profits in the long run. Unlike Bharti, whose balance sheet will get deleveraged significantly, Vodafone will see limited deleveraging. Both issues are available at a steep discount but may lead to substantial value dilution for existing investors who don't participate. Investors need to consider whether such a dilution could be offset by healthy growth in the long term. Analysts have mixed views.